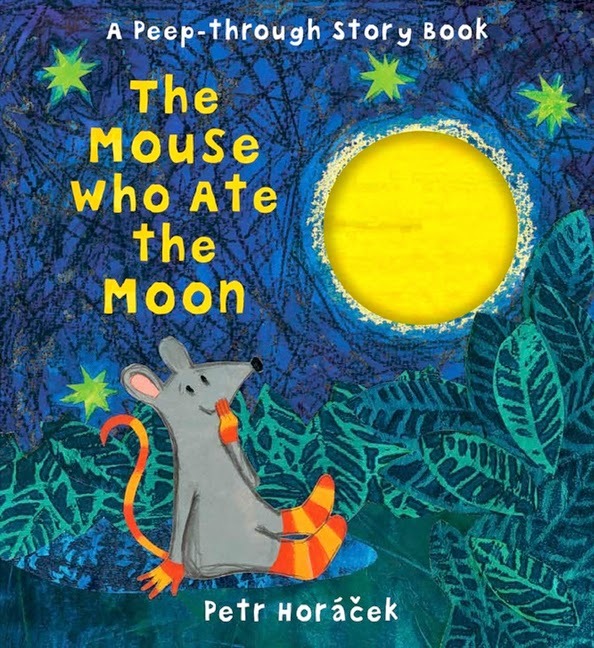 This month we're OVER THE MOON to be publishing the paperback of The Mouse Who Ate the Moon by Petr Horáček, starring the adorable Little Mouse from Petr's prize-winning picture book, A New House for Mouse. In this charming tale, Little Mouse discovers that a piece of big, yellow moon has fallen from the sky and landed right outside her house! The moon looks far too delicious for Little Mouse to resist, but before long she's nibbled away over half of it! It is only when Rabbit and Mole show her the full moon in the sky that she realises that maybe it wasn't the moon after all... As Petr Horáček notes at the end of the book, “nobody can really eat the moon”. This is a fun and heartwarming story with unique illustrations that allows children to interact by peeping through the holes in the pages, perfect for children 0-5 years. The Mouse Who Ate the Moon is a bedtime classic waiting to happen! Join in the fun and have a go at these The Mouse Who Ate the Moon activity sheets. Or why not have a go at making your own mouse mask! 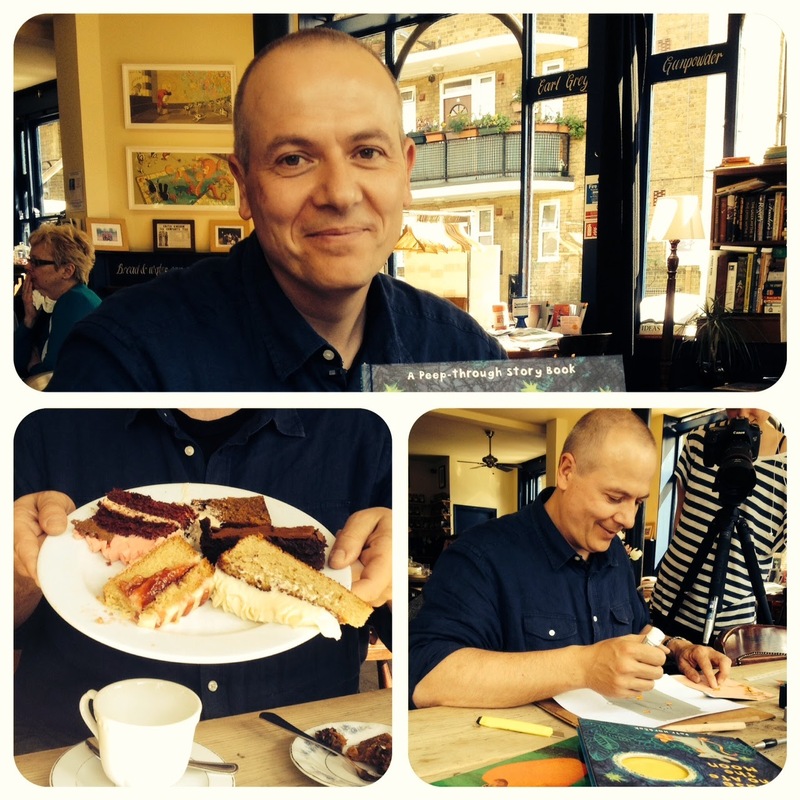 Want to know a bit more about Petr Horáček? Check out our 'Getting to know Petr Horáček' Pinterest board. Find a copy of The Mouse Who Ate the Moon at your local bookshop.